Karate Summer Camps – Register NOW! Spring is upon us, and it’s already time to start scheduling for the much-needed summer holidays! This year, Elite will be hosting a Karate Camp each and every week of the summer! Students, Friends & Siblings are welcome! For non- karate students, the purchase of a karate gi is required for an additional fee of $25. Participants can expect 2 hours of karate each day, combined with other indoor and outdoor recreational activities. Guaranteed fun! New Elite Karate Location Coming Soon! Times: 8:00 a.m. – 4:00 p.m. – Early drop-off can be arranged upon request at a cost of $5 per day. Free After Care until 5: 00 p.m. is offered. Full-Amount due by June 1st, 2017 – no refunds after June 25th, 2017. A minimum of 12 students will be required to run the camps. 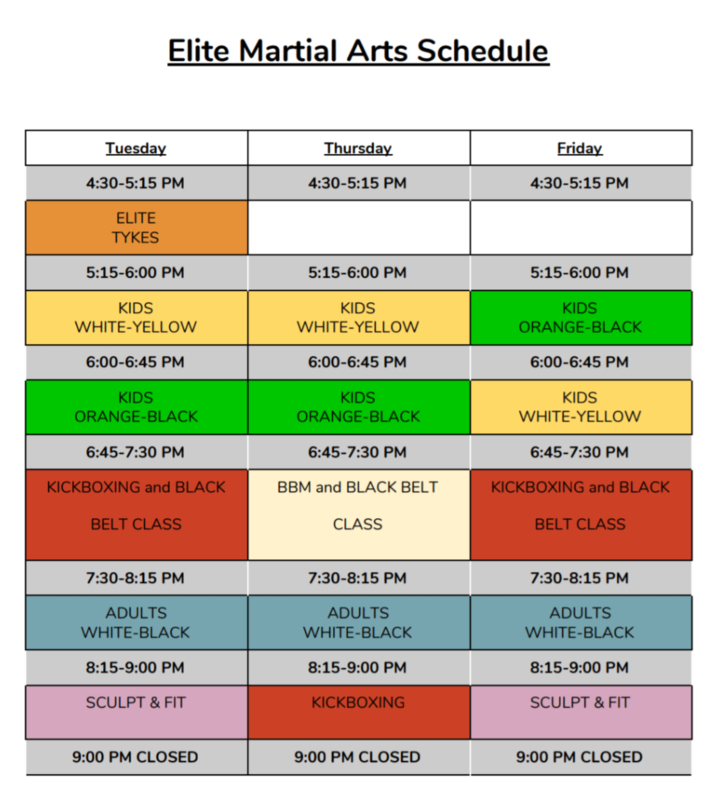 Please register at the Front Desk with Sensei Marie or contact us via email at elitemartialartsguy@gmail.com. We welcome phone calls too at (613) 834-0802. Hope to see you this summer for some karate themed adventures!